Summer is in full swing and tomato season is just around the corner! We’re excited for our 2nd monthlyCrown Hill Farmers Market this week! There will be bread, honey, fine arts, crafts and of course our delicious veggies. 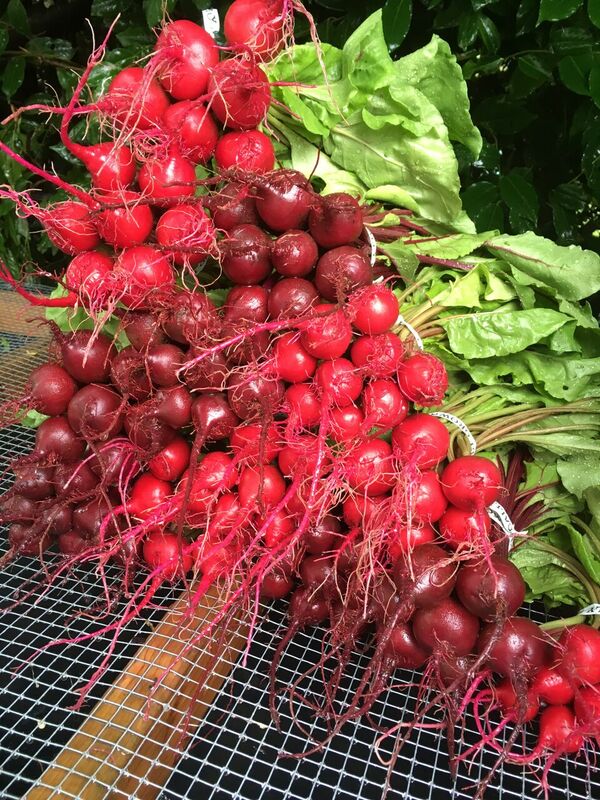 The market will run in the same time and place as our usual farm stand, 9250 14th Ave NW on Wednesday from 3-7pm. Visit crownhillmarket.org for more info. I know beets can feel like a fall veggie, but these beautiful treats are available all summer long. Try this recipe for a roasted beet and quinoa salad that will have your mouth watering and fulfill your craving for a light summer dinner. Preheat oven to 400. 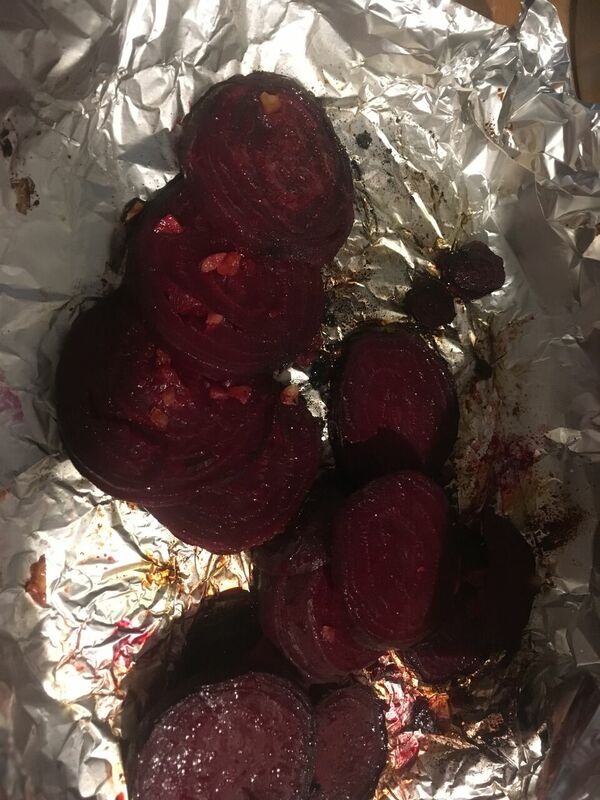 On a baking sheet, coat chopped beets in olive oil, salt, and pepper and roast in oven for approximately 20 minutes or until tender. Chop green onions and parsley, set aside. Once beets are removed from the oven and have cooled, combine beets, green onions, parsley, feta crumbles, lemon juice, and quinoa. Add salt and pepper and mix it all up in a large bowl. Enjoy!